Remove the skin and cut the mullangi into small pieces. Boil water, add the mullangi, Turmeric and salt. Grind the coconut, chili and cumin-seeds into a fine paste. 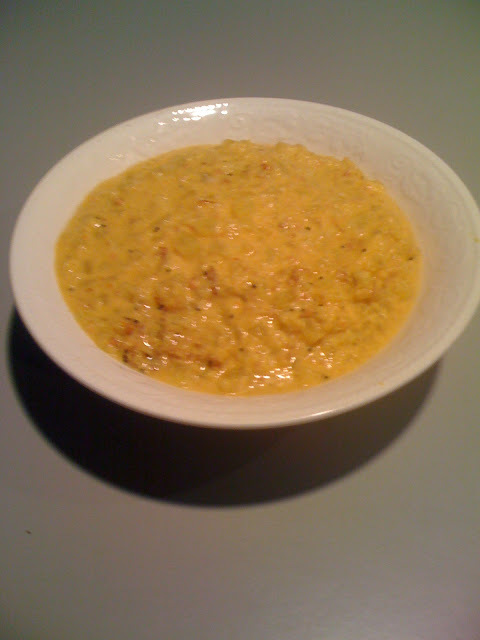 When the mullangi cooked well add the dhal, ground coconut paste. When mustard seeds crackle add to the kozhambu. Serve this as main or side dish.